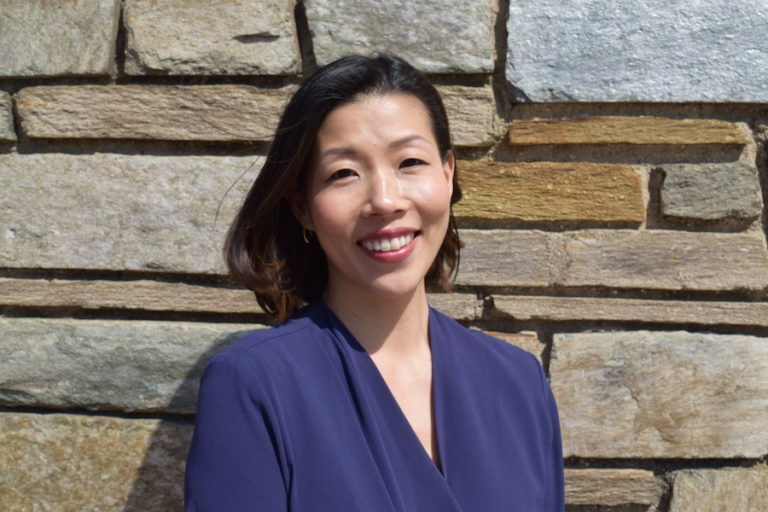 School Readiness Consulting (SRC) is pleased to welcome Thelma Wong as our Director of Strategy and Practice. Thelma comes to SRC with over a decade of experience working to improve early childhood programs, policies and systems. Thelma was a Senior Fellow of Early Learning at the Bainum Family Foundation for two years. During that time she was embedded within the District of Columbia’s Office of the State Superintendent of Education where she focused on building the framework for the District’s enhanced Quality Rating and Improvement System (Capital Quality) within the Division of Early Learning’s Policy, Planning and Research Unit. During her time at OSSE she was able to build a strong partnership between the Foundation and the agency to successfully launch the Early Childhood Share DC shared services platform. She began her career in education as a policy advisor at EducationCounsel. Later, through Teach for America, she taught pre-K in a public school setting in Atlanta while earning her MAT at Georgia State University (2013). She taught kindergarten at an elementary school in Decatur, GA serving residents of the most diverse square mile in the country, and then worked at the Atlanta Speech School as an early childhood language and literacy facilitator serving children birth to third grade. Prior to her work in early learning, she worked in international development in East Africa for TechnoServe. She is a graduate of Mount Holyoke College (2004) and is a self-described infovore. At SRC, Thelma will lead our growing strategy and practice divisions including overseeing projects, and supervising team members. She will serve on SRC’s executive leadership team, contributing to SRC’s strategic vision and helping ensure that our work is aligned with our mission and our commitment to educational equity. We are delighted that Thelma has joined our team, and look forward to the contributions she will make to the quality of our work and the relationships with our partners.